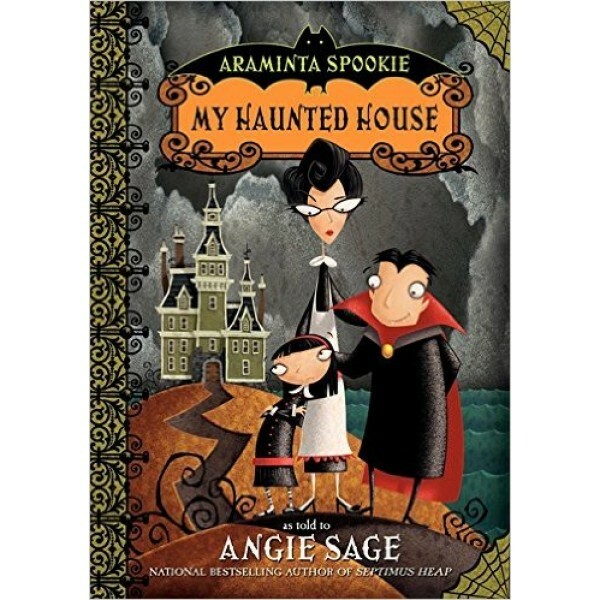 Araminta Spookie lives in a wonderful old haunted house, but her crabby aunt Tabby wants to move. Aunt Tabby is determined to sell their house; Araminta has to stop her! 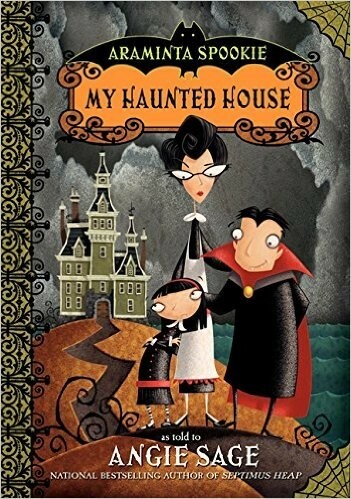 With the help of a haunted suit of armor named Sir Horace, a ghost named Edmund, and a lot of imagination, Araminta hatches a plot for an Awful Ambush that is so ghoulish, it just might work! Part of the Araminta Spookie series.